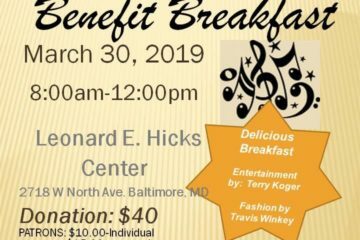 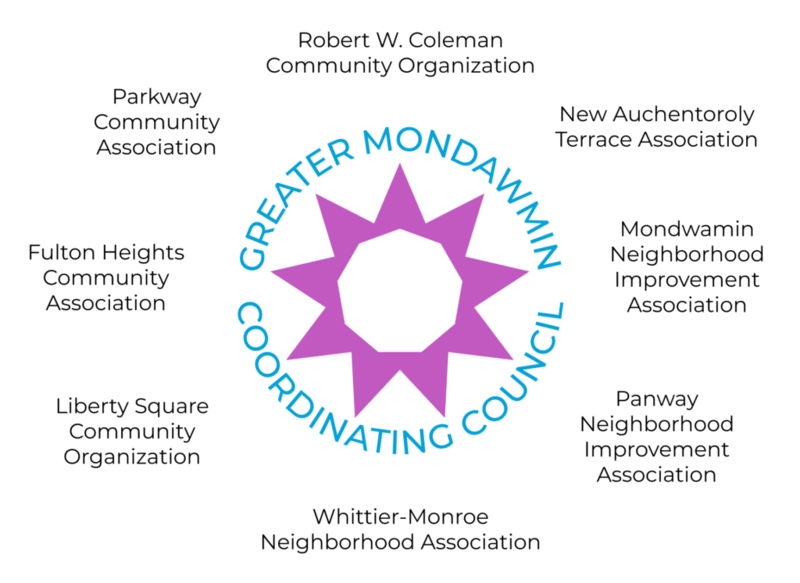 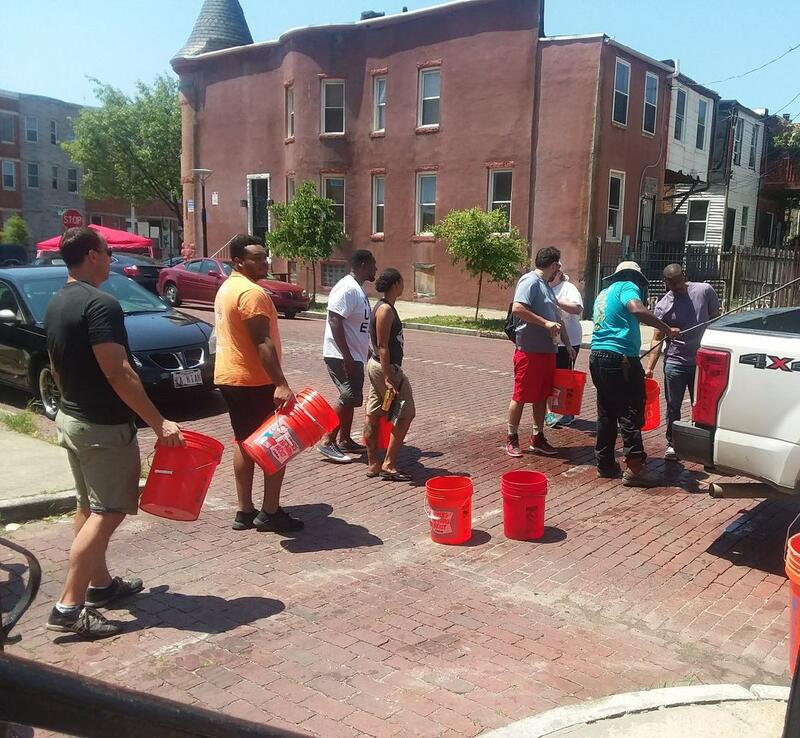 Greater Mondawmin Coordinating Council – Greater Mondawmin Coordinating Council: Building communities through service and advocacy for for people who live and work in Greater Mondawmin. 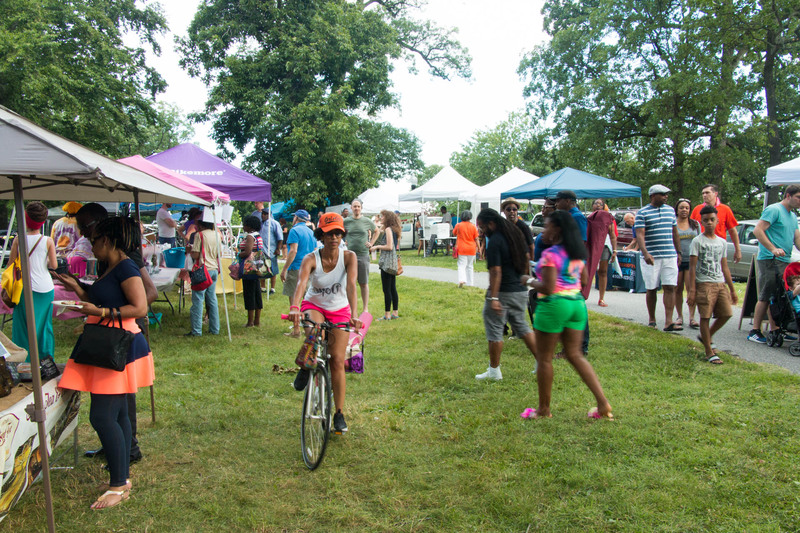 GMCC: Strengthening communities through service and advocacy for people who live and work in Greater Mondawmin. 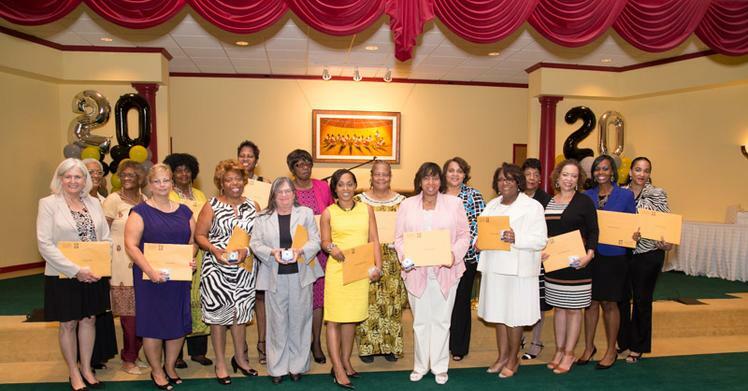 GMCC provides resources, programming, and marketing in support of our nine neighborhood associations. 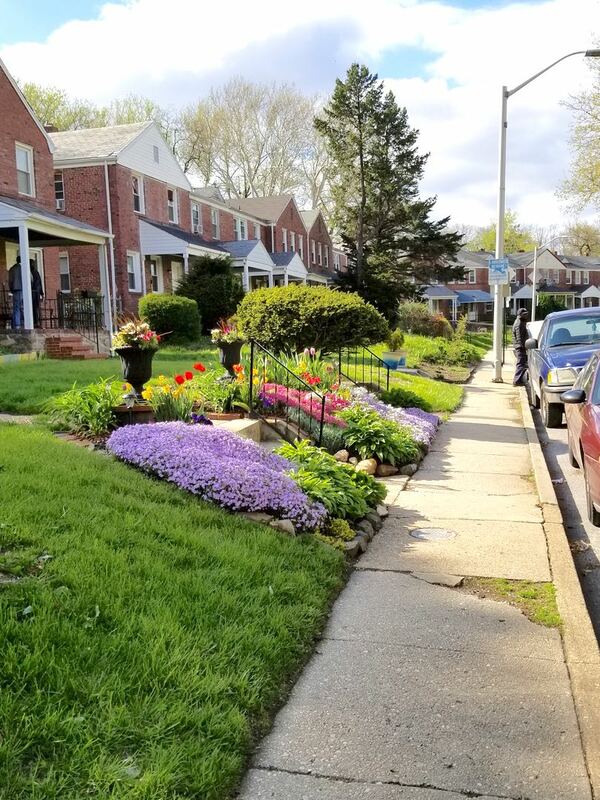 GMCC connects residents with Healthy Neighborhoods home buying incentives. 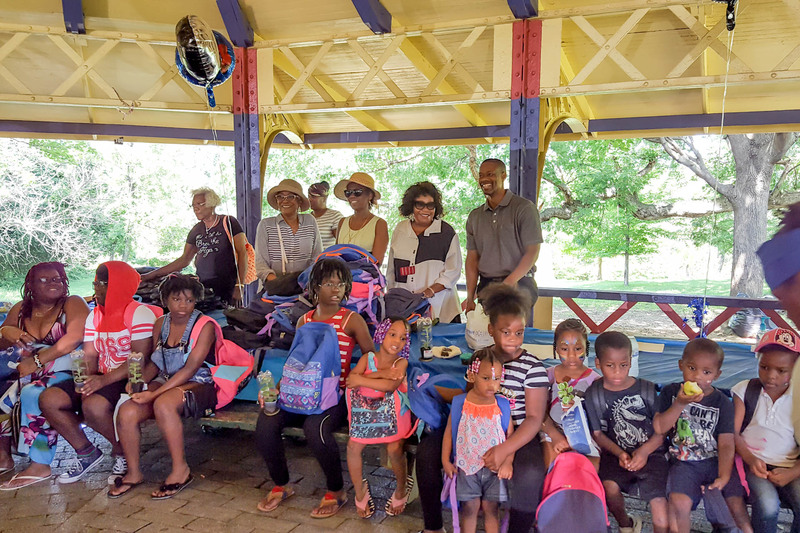 GMCC promotes home ownership education in partnership with GO Northwest. 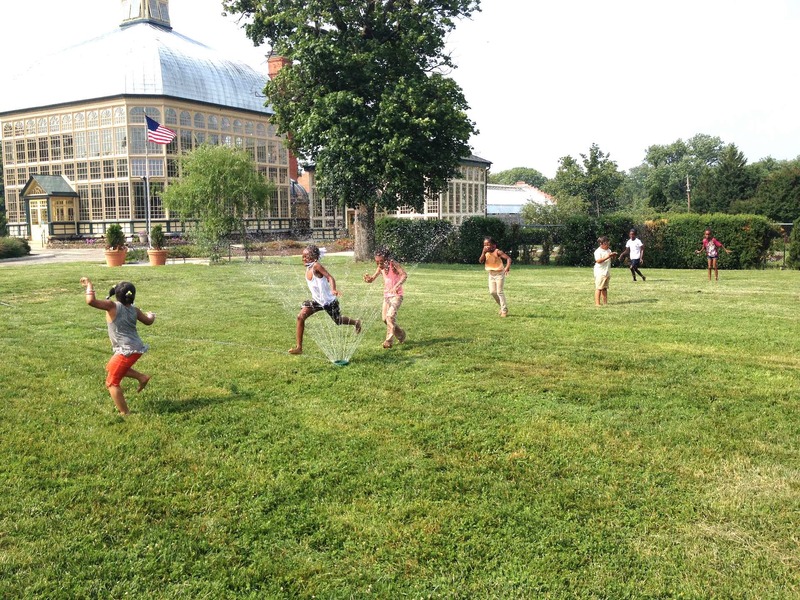 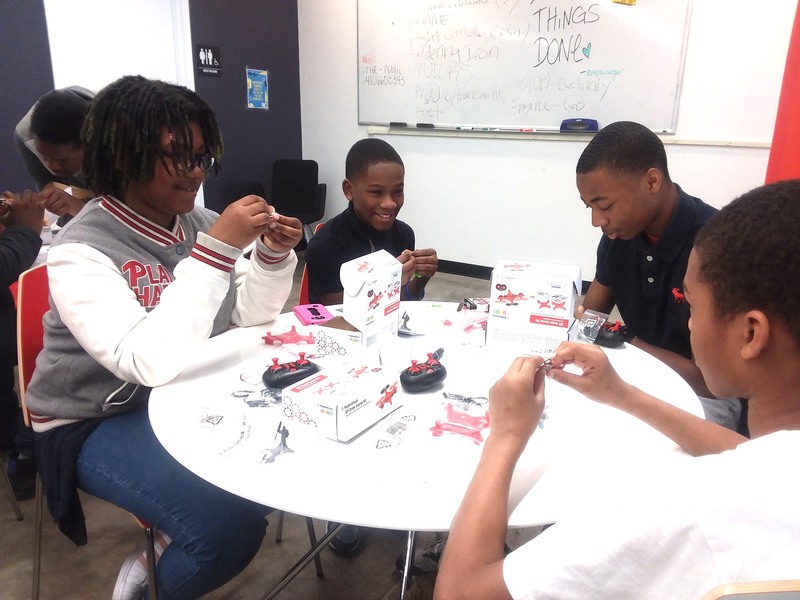 Greater Mondawmin offers a full array of educational options. 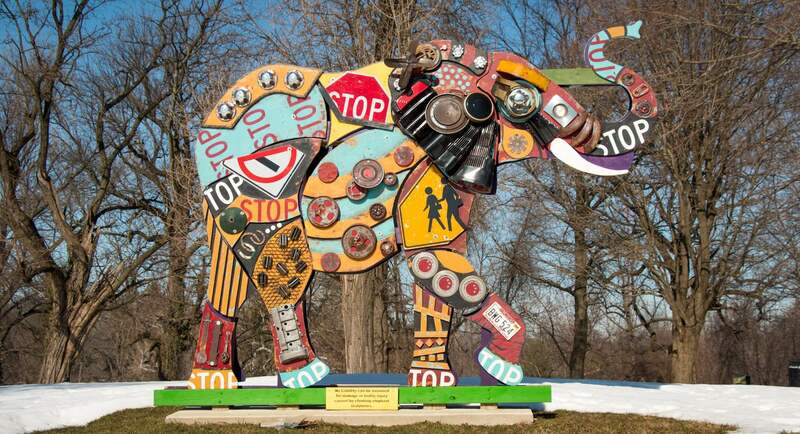 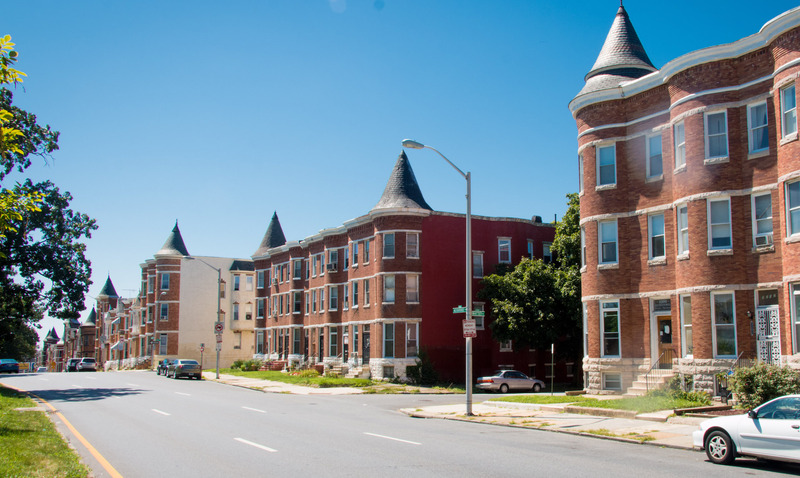 Greater Mondawmin is rich with green spaces, fitness activities, and cultural attractions. 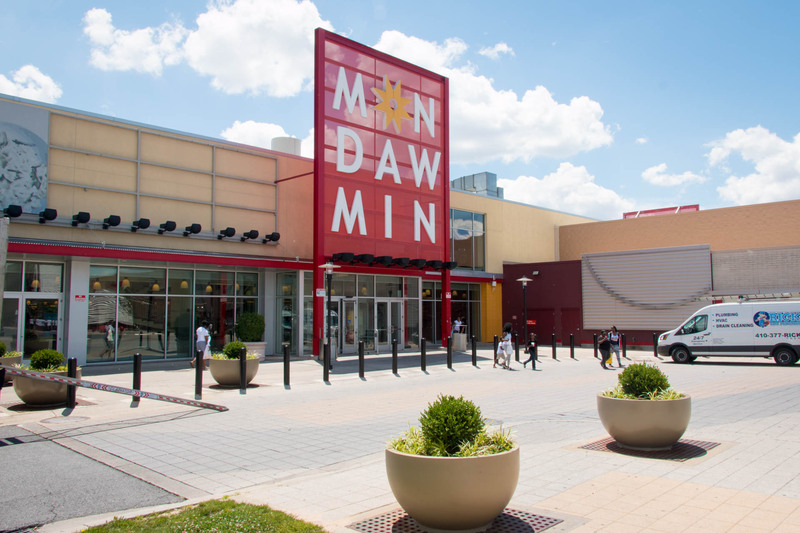 Greater Mondawmin is one of the best-served neighborhoods in Baltimore for transportation and shopping! 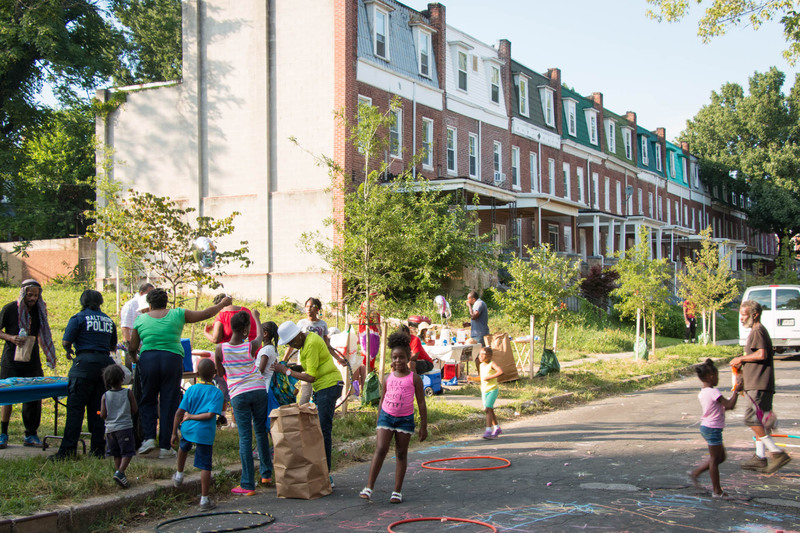 Join your local neighborhood association! 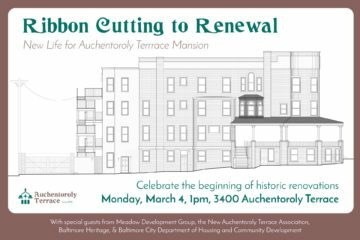 Be a part of the Greater Mondamin community!